WhatsApp is one of the most widely used social messaging app on all the popular mobile platforms. 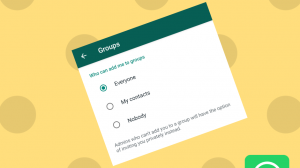 WhatsApp is also regularly updated with new features and these new features do require some level of testing before they can be rolled out to everybody. Hence. 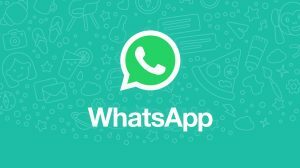 WhatsApp offers a beta program where new features are tested for a limited time before they are delivered to the public release. WhatsApp Beta for Android is openly available, but for Windows Phone, it used to be a closed beta which required enrolling. 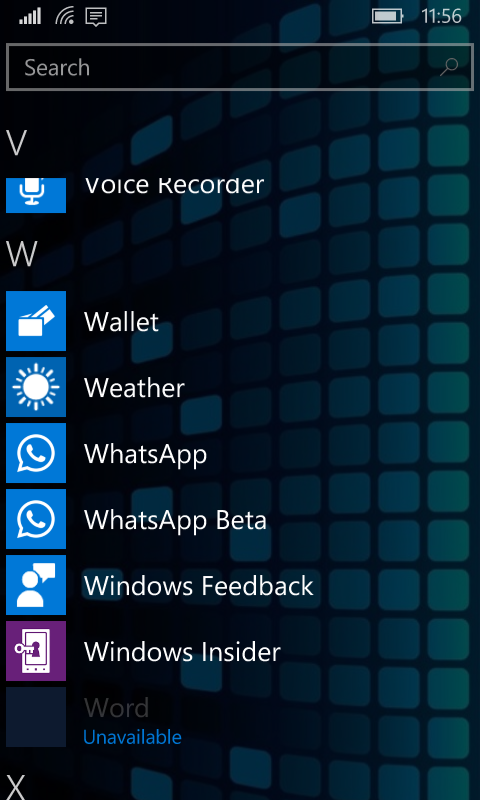 But these days, the beta for Windows Phone/Windows 10 Mobile is openly accessible and anybody can install it. Here’s how. It’s pretty simple and straightforward to have WhatsApp Beta running on your Windows Phone or Windows 10 Mobile device. Just follow the steps below and you’ll be done in a couple of minutes. After you click the link the link will open up in Microsoft Edge Browser and then it will redirect to Store App. 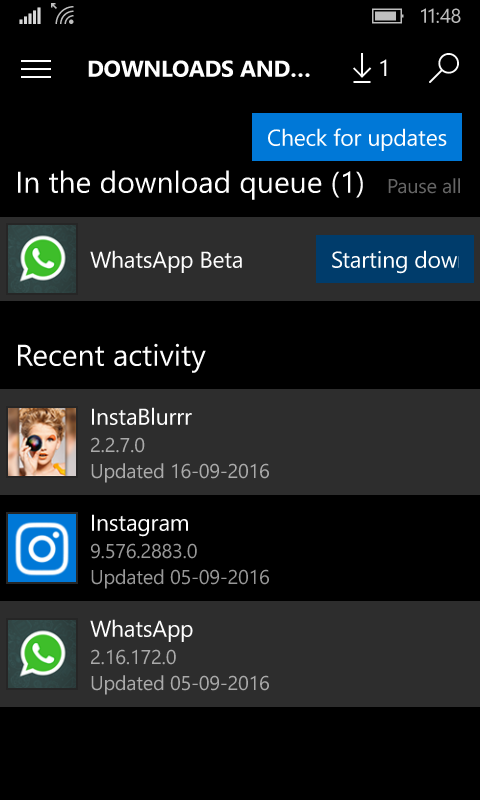 Now install the App as you install other apps. 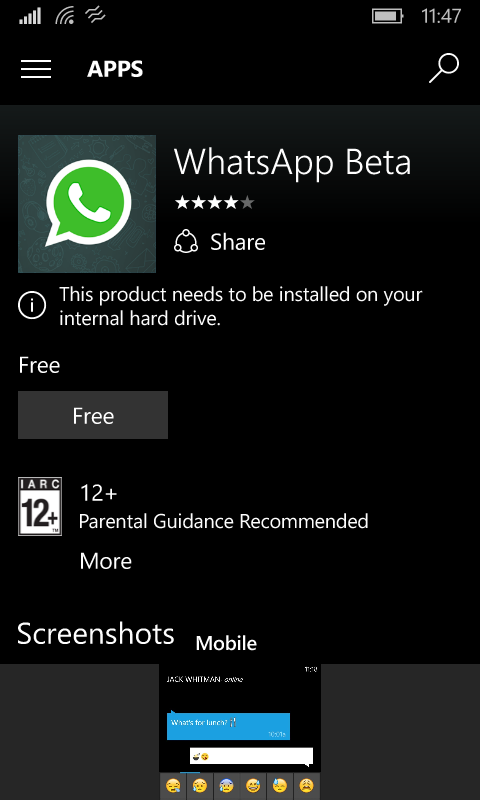 Just click on Free, and the WhatsApp Beta will start downloading and will be installed. There can be some conflicts when you have both the stable as well as beta versions installed simultaneously. It’s best to switch to one and remove the other if you do not have a need to use 2 phone numbers.